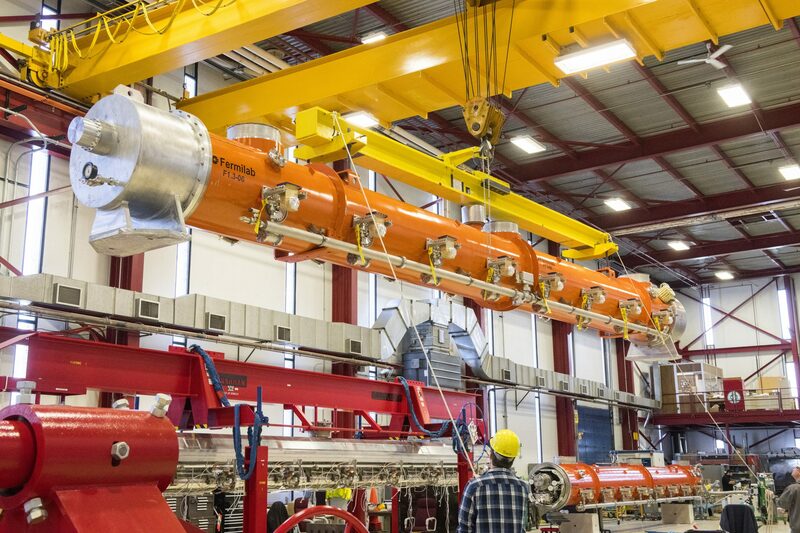 Fermilab is America’s premier national laboratory for particle physics research. 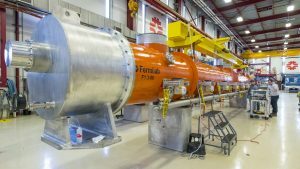 A U.S. Department of Energy Office of Science laboratory, Fermilab is located near Chicago, Illinois and operated under contract by the Fermi Research Alliance, LLC. 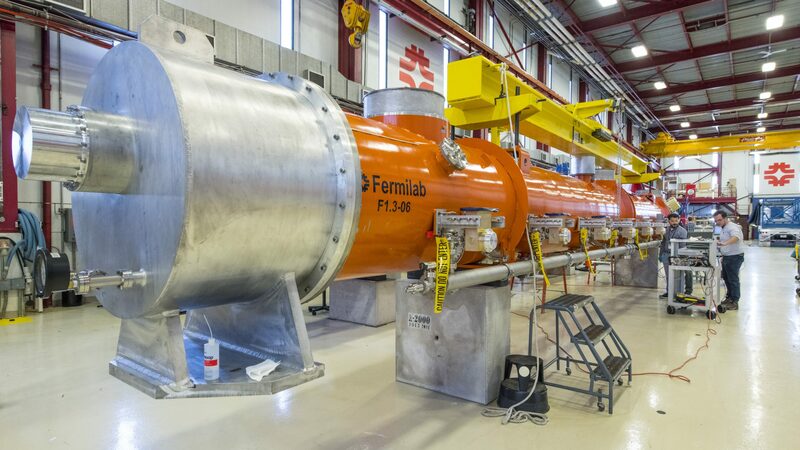 Visit Fermilab’s website at http://www.fnal.gov and follow us on Twitter @Fermilab.